Founded in 1963, Pitzer College is a top-ranked liberal arts and sciences college. The College emphasizes environmental and interdisciplinary studies, the arts, humanities and social, behavioral and natural sciences. With approximately 1,000 students, Pitzer College is part of The Claremont Colleges – a unique consortium of five undergraduate colleges and two graduate institutions. The contiguous campuses share numerous programs and facilities. 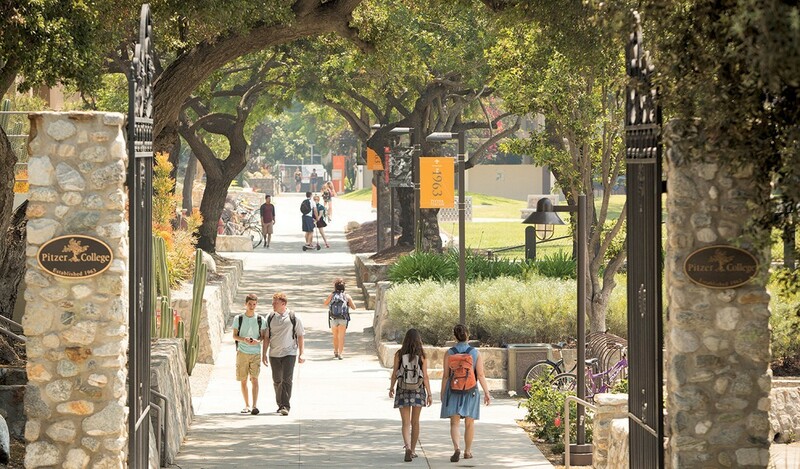 At Pitzer, students have access to all the resources of a major university while enjoying all the benefits of a liberal arts college experience and its personalized approach to education. Pitzer students shape their own college experience. Focused educational objectives guide undergraduates as they plan their academic careers. Students can work with faculty advisers to create their own special majors. They are encouraged to collaborate with community members on local projects and critically examine the effects of social and environmental policies. Students actively participate in college governance by serving on committees or becoming voting members of College Council, the College’s decision-making body.